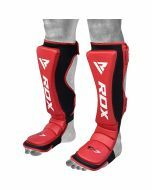 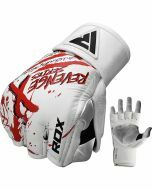 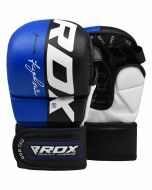 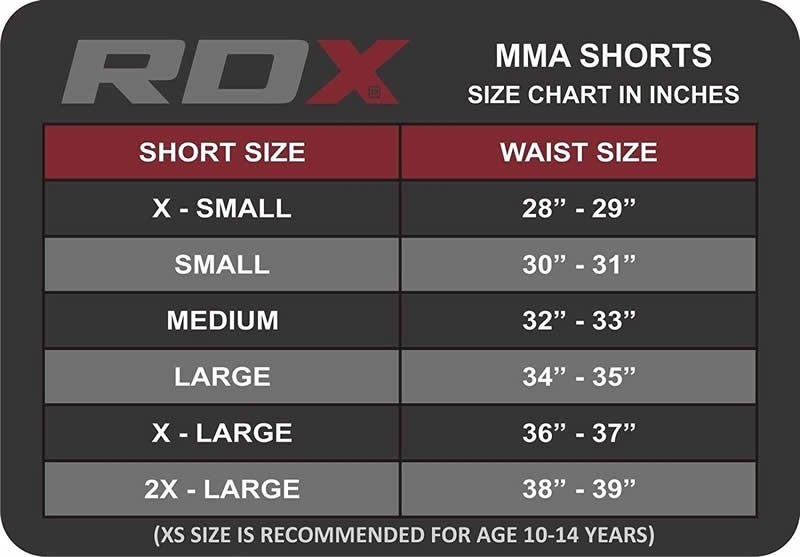 The Blood MMA shorts by RDX is designed with unique texture and style. 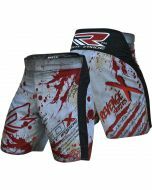 The blood red stained shorts are symbol of the valour and daring attitude that is an ideal quality of a MMA fighter. 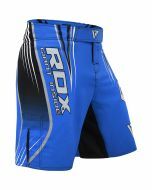 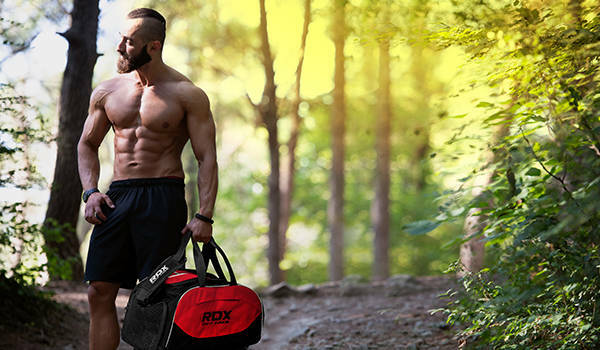 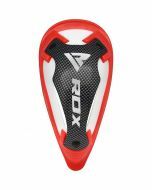 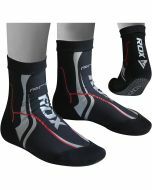 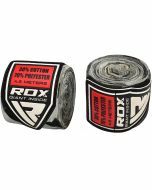 RDX shorts are made with supreme durability, functionality and complete breathability to maximize performance. 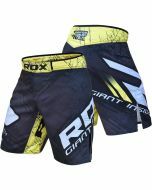 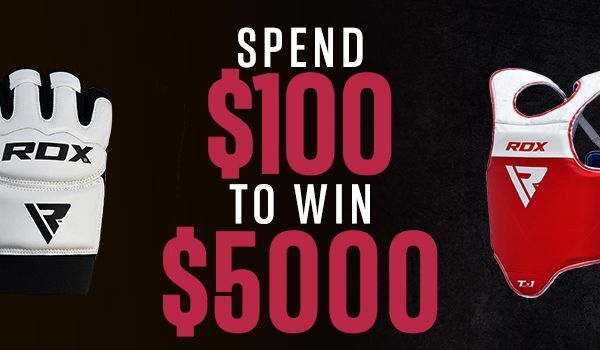 The Blood MMA shorts is the perfect combination of comfort, quality and fit that represent the pinnacle of fight shorts. 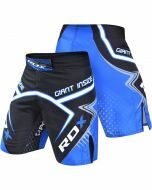 The T3 reinforced stitching allows added ultimate strength and complements the durability of this fighting shorts.